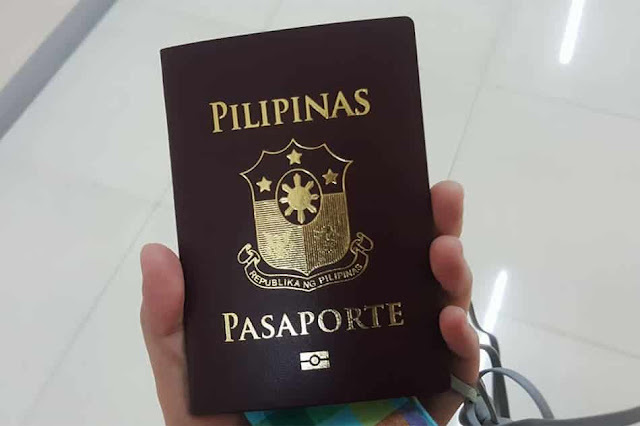 Filipinos to get or renew passport with a validity of 10 years starting from January 1st 2018, As the president Duterte approves the implementation rules and regulations for the new Philippine Passport Act. Currently the validity of Philippine passport is 5 years, From the year 2018, The validity for new passports and the renewals will be ten years, However for below 18 years old the passport validity will be only five years. - The effect is from 1st January 2018 instead of immediate because of abroad agencies should be notified the changes, In these next 2 months, they will get enough time to prepare themselves and inform the whole world. - The fee for the 10 year passport will remain same P950, Which is current price for the 5 year validity passport. So those who are planning to renew their passport before 6 months can await for the change, if they want.